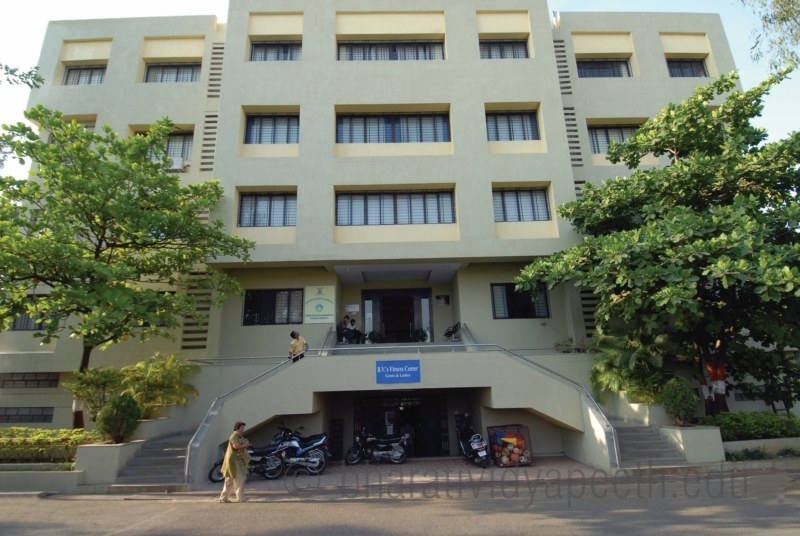 Bharati Vidyapeeth Deemed University College of Physical Education (Estd. 1st September 1994) is a constituent unit of Bharati Vidyapeeth Deemed University (u/s 3 of the UGC Act 1956, vide notification No.F9.15.U.3 of the Govt. of India ‘A’ Grade Accreditation by NAAC). The College is also recognized by NCTE. Like any university-department in India, this College is a constitutional unit of Bharati Vidyapeeth Deemed University. All the courses are self-financed in nature.